When you break your Surface Pro 4, you need the experience of a team like Phone Ninja at your side. Whether you’re after a Surface Pro 4 screen replacement or any other repair, we have over 7 years experience, and completed over 30,000 repairs in Perth alone. Our prices are not only affordable, but the service and the quality of our parts are second to none. Our screens have the same look and feel as the original. This is because we use only the high quality screens available in the market. 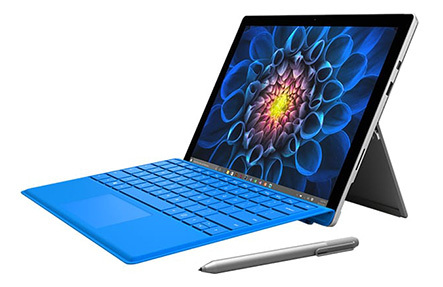 Of course, you’re also backed by our Perth price-beat guarantee, find a cheaper price in Perth and we’ll beat it so you can be assured of the best price on Surface Pro 4 repairs in town! Surface Pro 4 screen smashed? Want your Surface Pro 4 back like new? Then contact Phone Ninja today. We offer both walk-in repairs as well as appointments, and you are welcome to contact us anytime for free quotes or for more information.